← Clare’s 40th birthday fundraiser with M.A.R.S. 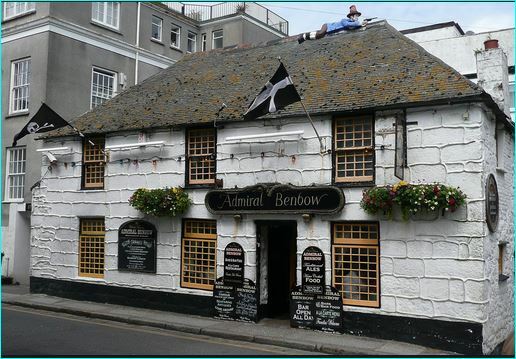 hosted by the Admiral Benbow pub! !